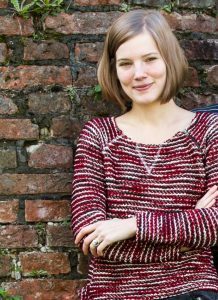 Marlijn is working on a research project entitled Young Adults and Religion in a Global Perspective (YARG) at the Department of Comparative Religion. Her study explores the formation of identities among young adults and focuses on their negotiations of religious, gendered and sexual identities. Her interests range from concepts and theories from the field of gender studies, comparative religion to social psychology, including intersectionality, agency and identity strategies and emphasizing everyday life, complexity and fluidity.